The deed to a robust stand of (real) mixed hardwoods to call my own, ideally 10-15 acres in Northern Georgia with a stream. While I’m dreaming, I prefer something at or around $6000/acre. Let me know if you come across anything. 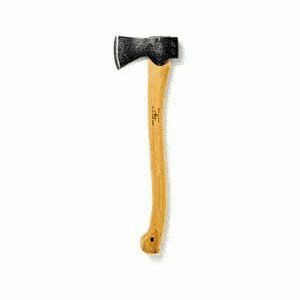 The most versatile small axe for casual limbing, barking, light splitting and felling. With a traditional Scandinavian-style head. Well-balanced and suited for roughing utensils and bowls to final shape. The single-bevel style prevents the axe from turning into the material. A step up in quality from the Narex, but at a more modest price point than the Lie-Nielsen, I wouldn’t feel bad banging on these with a mallet. They share a common root with my last name (the stag). 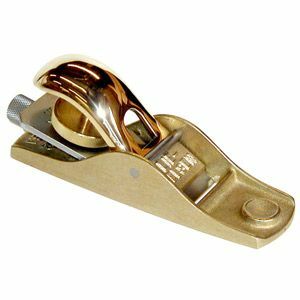 They’re also available in a wide array of shapes and sizes for carving. Is there anything more lovely? More of a pleasure to use? Probably not. For fine cuts and endgrain work there’s nothing more stable, or that fits better in the [read: my] hand. A perennial favorite of the awards committees. Designed by Toshio Odate for cutting hardwood dovetails with a 19” replaceable blade and wrapped bamboo handle. It is smaller and lighter than the Gyokucho Rip Dozuki Saw (made popular by David Barron) and thus less unwieldy for me. The narrow kerf makes it ideal for precise cuts. My favorite lightweight, low vibration, all-purpose sander. 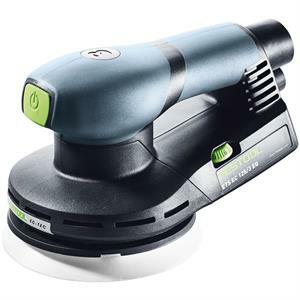 With Festool’s exceptional dust-collection system and superb craftsmanship, it’s the ideal sanding solution for a hand tool aficionado who abhors the sound and sensation of hand sanding.